Pinelands Signage | Branding solutions for all! 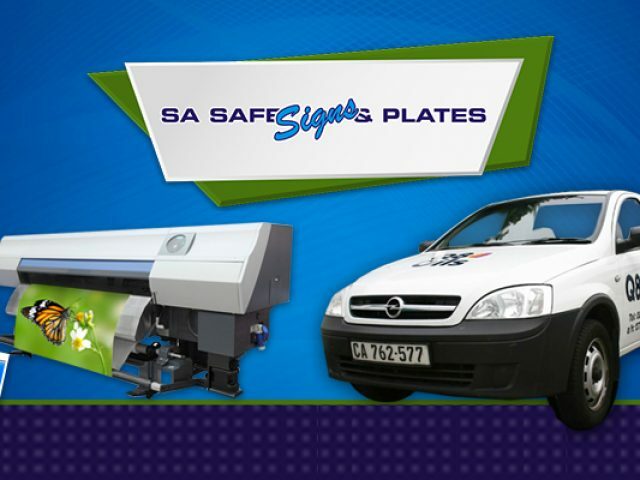 At Sa Safe Signs & Plates, we are the best in the business! Boost your brand with these expert Pinelands signage companies! With the large number of businesses in competition today, it is essential that you get your own brand noticed! If you do not try something different and eye-catching to stand out, then your business might be overlooked by clients and suffer because of this. With professional branding, you will be able to attract a larger client base on a near continuous basis. Due to the ever-developing nature of the technology in the signage industry, there are numerous ways in which to brand your business, and these Pinelands signage companies offer professional and reliable advice and services to do so – at affordable rates! The Pinelands signage companies featured below are known for delivering expert, personalised services, and the staff pays close attention to the wants and needs of every client. These highly trained, creative companies create stunning signage solutions in accordance with every demand they get from clients. Because they have years of experience in the industry, the Pinelands signage experts know exactly what is needed in order to successfully portray your business and your business’s message to your clients and the public. Whether you are in need of vehicle signage, signage for your shop front, reception, billboards, or banners, they offer it all! To find out more about the best signage companies in the area and surrounds, feel free to read through the advertisements listed below. Own a business in Pinelands?